This year was my year. 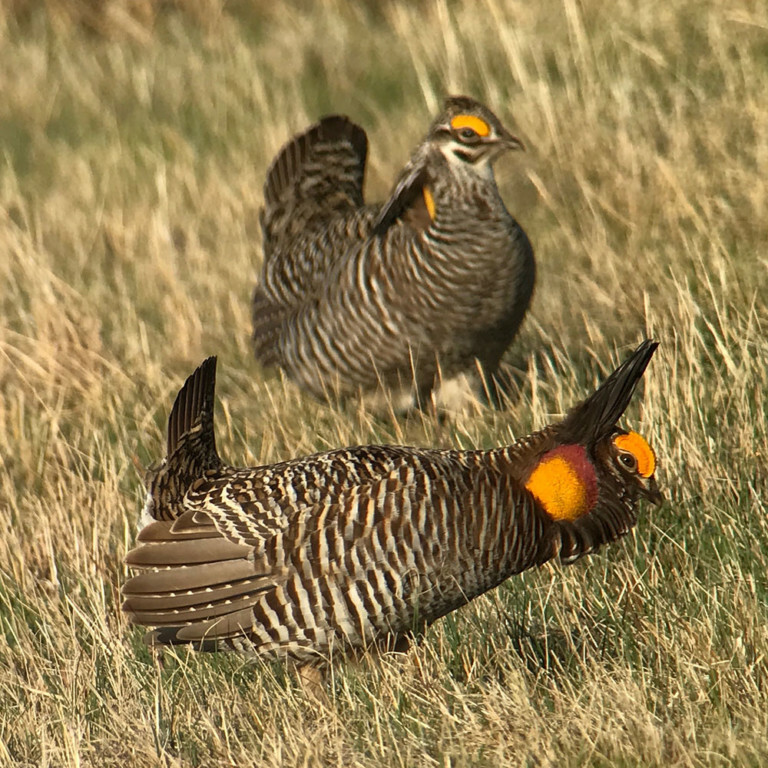 Greater prairie-chicken and sharp-tailed grouse blinds are amazing fun in early spring and exist in the Dakotas, Nebraska, Minnesota, Wisconsin and Michigan. Males display and dance in areas called leks. They can puff out brightly colored patches of skin, rapidly stamp their feet, and fight with each other. If any females show up, the action reaches a feverish pitch of comical proportions. It’s more entertaining than last call at a dive bar on a university campus. 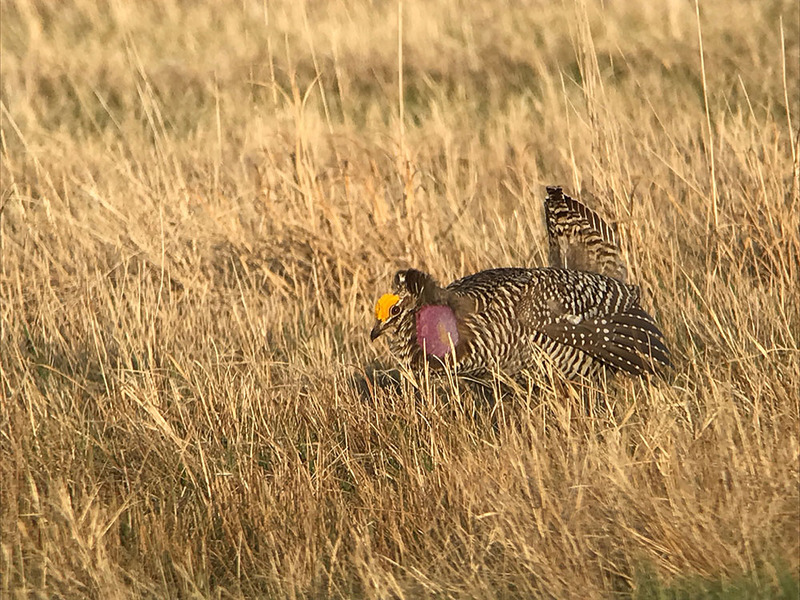 I set a few weekends aside of “no travel” to ensure that I wouldn’t get booked for a bird festival and then set reminders in Google Calendar to make reservations at sharp-tailed grouse and prairie-chicken blinds. 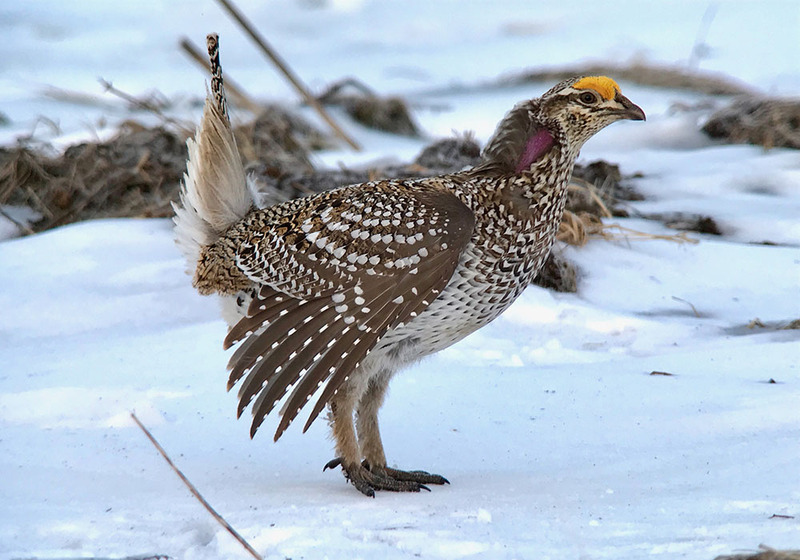 These are free resources that you can find by checking with The Nature Conservancy, you state’s Department of Natural Resources or your local grouse societies. 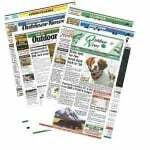 I simply Googled “Minnesota DNR grouse blind” and found a few different locations. Blinds are amazing, but they can be a bit of a challenge. First, you have to be inside the blind at least 45 minutes before sunrise. The birds will often start their displays in the dark. Second, you can’t leave your blind until the birds finish dancing and disperse – if the dancing lasts longer than four hours, you have to stay in the blind; it’s important to pace your coffee intake carefully. Third, you are in a dark box on a prairie, which can be quite cold, especially if you aren’t moving. Bring warm layers and hand-warmers. 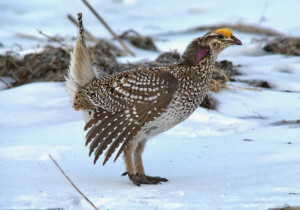 You have the opportunity to not only watch chickens and grouse dance, but other birds, too. We watched two sandhill cranes attack a third that entered their territory. One crane managed to stand on top of the interloper and stab it a few times with its beak. You also have the opportunity to see birds of prey like peregrine falcons or northern harriers fly in to try and grab a grouse. But the males are usually so ready to mate with a female, they often start dancing again within 30 minutes after an attack. Check the directions to a blind the afternoon beforehand. Sometimes navigators will take you down a minimum-maintenance road that is not meant for your car, but rather an ATV or farm equipment. Also, blinds can be almost a mile away from where you park. Allow yourself plenty of time to reach the blind before sunrise and have an idea of the terrain so you don’t break an ankle in the dark. 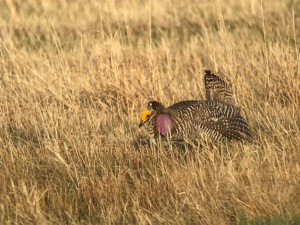 There is probably still time to watch some grouse or chicken action from now until June. As the grass grows higher it will get more difficult to see. You can always set yourself a reminder in your calendar for next year to book a blind for April or early May.